The Teaching the Bible series is designed to help the pastor/preacher, a small group leader or a youth worker teach their way through a Biblical book. It will help you in planning and executing a lesson advising on background, structure, key points and application. They are all geared to teach you the truth of Scripture. This series is published in conjunction with Proclamation Trust Media whose aim is to encourage ministry that seeks above all to expound the Bible as God’s Word for today. 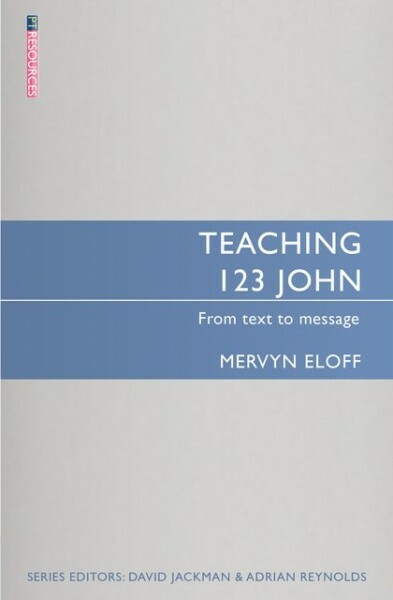 Mervyn Eloff is Rector of St James Church, Kenilworth, South Africa.